At Fort Edmonton Park during the Harvest Festival. 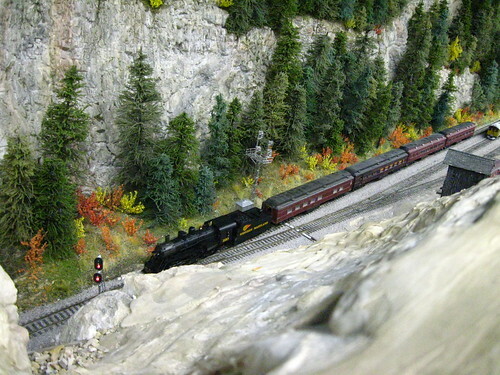 This entry was posted on Tuesday, March 26th, 2013 at 1:02 am	and is filed under Model Railroads. You can follow any responses to this entry through the RSS 2.0 feed. Both comments and pings are currently closed. This page took 0.174 seconds of computer labor to produce.